If you host a large number of parties at your Pierce County, WA home, it is important to get your carpets cleaned at regular intervals. It will keep the carpetsstain free as you would like your guests to appreciate your Pierce County home and not find faults in it. 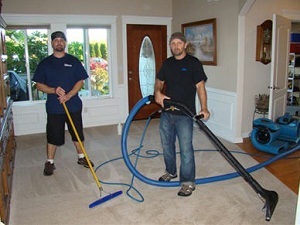 Finding carpet cleaners or a carpet cleaning company in Pierce Countyis not a difficult task as our carpet cleaners at Guaranteed CleaningService, Inc. are ready to serve Pierce County residents with affordable carpet cleaning services. Our carpet cleaners can make all your carpet cleaning worries disappear by offering you timely steam cleaner services in Pierce County. Spotting a stain on your expensive carpet can be anupsettingexperience;however, donot get disheartened as steam cleaner services can help you. Get in touch with our experienced carpet cleaners to get rid of all thespots from the carpet. Our carpet cleaning professionals offering steam cleaner services can clean the carpet just in time for your next gathering. If you are cleaning your house for festive celebrations, do get carpet cleaning done,as it can help your Pierce County home to smell fresh. 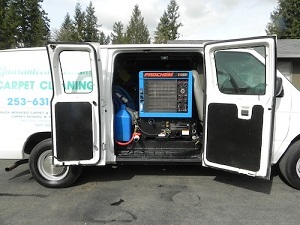 So if you wish to hirethe highest quality carpet cleaning or steam cleaner services for your Pierce County home, get in touch with our carpet cleaners serving the Pierce County areaat the earliest time possible. 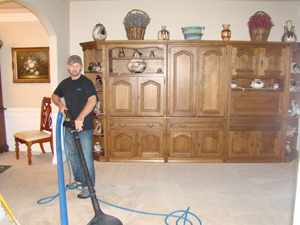 The steam cleaner services offered by our experienced carpet cleaners make drying of the carpets quick and easy. Pierce County residents can contact the steam cleaner and carpet cleaners at GuaranteedCleaning Service, Inc. at 253-631-5448.